H & R Johnson through its partnership with Germany’s No. 1 brand – Nobilia provides kitchen fittings and hardware solutions which are of premium quality. Nobilia has introduced many new features that bring together the whole kitchen and make it workable. The product range includes more than many models in over 120 color options catering to a wide spectrum of customers. 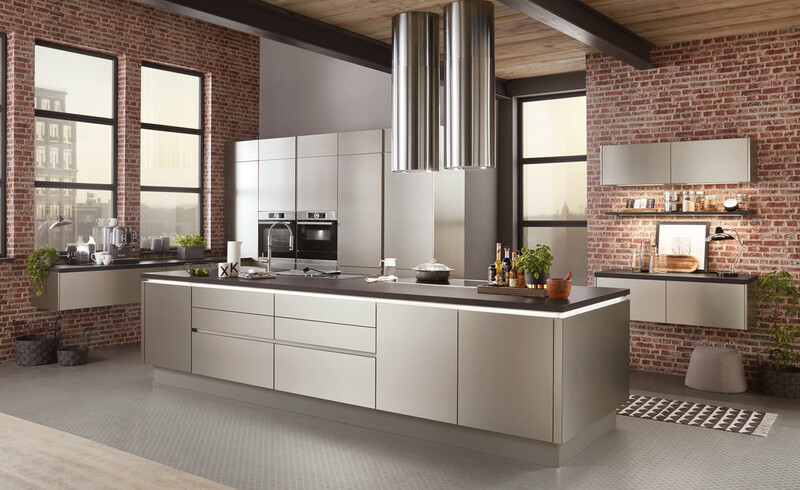 The entire range of kitchens is available in the exclusive Nobilia stores. Nobilia has recently launched new marble finishes shutter, full steel kitchen shutters with two side-edge biddings, teak-wood kitchen shutters with black metal handles, customized units, units for freestanding washing machines, unit for freestanding microwaves, waterproof sink base cabinets, waterproof kitchen countertops, and water resistant kitchen shutters. As solution providers, Nobiliahas also introduced the walk-in wardrobes, sliders, kitchen racks, living room furniture / TV console, bathroom furniture, and study console. NobiliaXtra worktop décors impress with their particularly distinctive 3D surface texture, which creates an authentic looking natural stone appearance. They also offer superior practical benefits, such as enabling flush-mounting of sinks and hot plates. 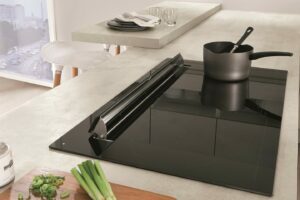 The Xtra panel is patent-protected and was distinguished as “Kitchen Innovation of the year 2018”. Xtra worktops are characterized by a special 3-D surface, which is based on natural stone. 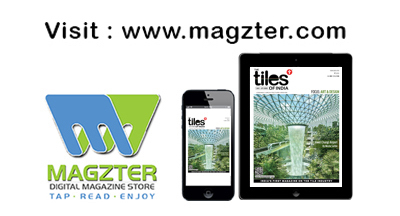 The 3-D surface is achieved with an extremely thick laminate(1.2 mm instead of 0.8 mm). Xtra worktops thus achieve an authentic natural stone appearance while providing all the advantages of a conventional panel. Xtra worktops can be adapted on-site and are significantly lighter weight as well as easier on the wallet than genuine natural stone. 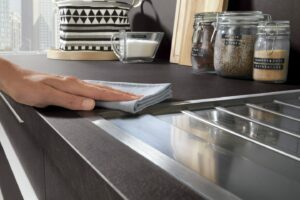 The innovative functional layer prevents water from seeping into the worktop from above and thus also prevents swelling. The work-top is even more water resistant than conventional worktops. 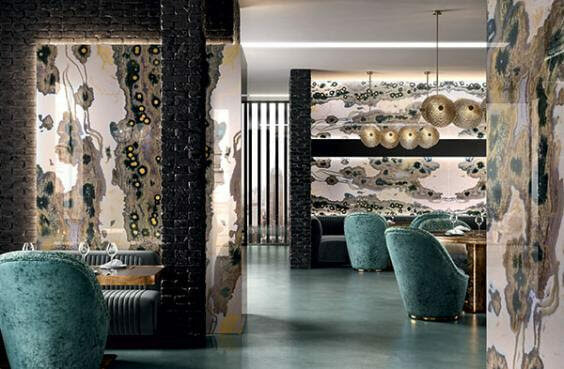 Designing with downdraft extractor fans – extraction systems integrated into the hot plate – offers many practical advantages and is spot on the trend: They extract cooking steam and odors directly where it is produced, at the hot plate. They also provide maximum headroom above islands and thus plenty of room for individualized designs. As complete solution supplier, Nobilia also offers an integrated solution from a single source along the lines of this trend: A private label selection of downdraft extractor fans and specially designed hot plate units for downdraft extractor fans in which vapors are cleanly conducted through the unit to the outside via a self-contained system – in your choice of circulating air or extraction mode. The furniture is tailored to the specific characteristics of the downdraft extractor fan and a closed air extraction system. The extracted vapors are not simply blown into the interior of the cabinet. Thus, moisture and mold growth don’t stand a chance. Maintenance and cleaning are simplified by the easily removable individual components such as grease filter and the four active charcoal filters which can be reactivated. These and the four active charcoal filters that can be easily accessible from above. 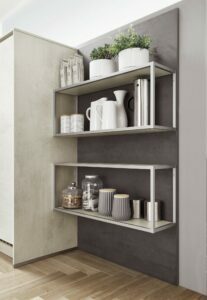 The Smartcube shelf unit system opens up fascinating design possibilities in contemporary style. With the smart cube, kitchens take on more open and inviting design. 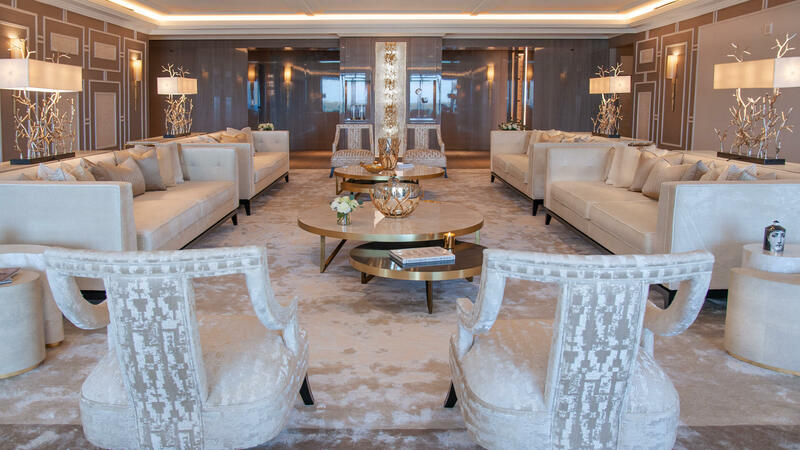 They can also be used to beautifully stage adjacent living areas. Smartcube shelf units are available as well and base unit solutions in widths of 600, 900 and 1,200 mm. Also available as a special island solution, the aluminum frame comes in your choice of Black or stainless steel finish. Choose your favorites from among all the carcass and ColorConceptcolors for shelves and the optional back panel.